It's been a while so, to make up for my tardiness, here's a bumper pack of three properties - all Scotland, all with a bit of space around them. 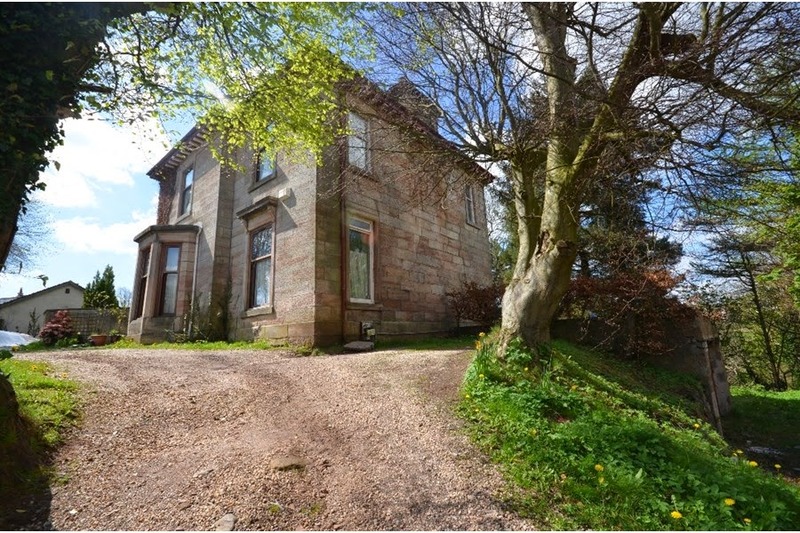 First up is this farmhouse and steading of around a quarter of an acre. Great views across Glendaruel, on the Cowal Peninsula in Argyll, it's in Colintraive - a 30 minute drive from Dunnon, the nearest town. 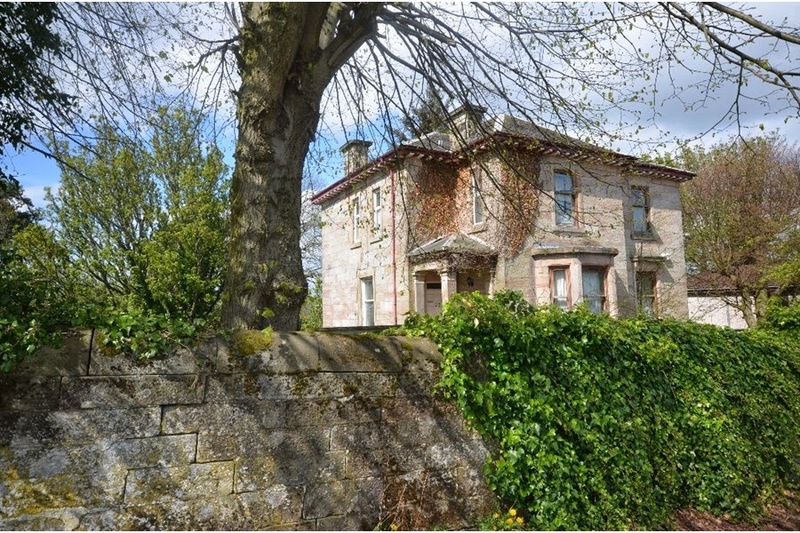 Auchategan Croft failed to sell at auction on May 1st, via Wilson's, with a guide price of £100k. Details here. A smaller house but more land is Doularg Cottage, at Barr, in Ayrshire - below. 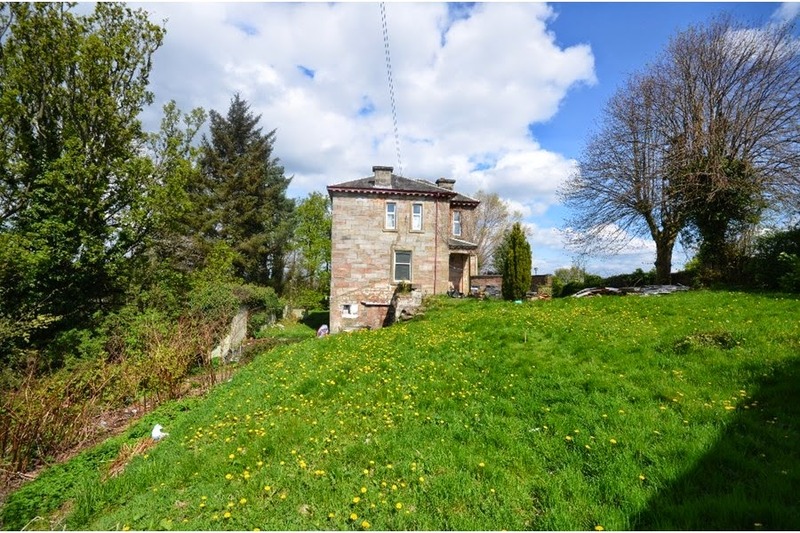 The one-room cottage needs total renovation, but comes with 1.5 acres of land in the pretty Stinchar Valley. There is planning permission in place to renovate and extend the property into a two-bedroom, single storey home with garage. Doularg cottae is around a mile from the village of Barr and about nine miles from the town of Girvan. Upstairs are four big bedrooms and a bathroom. 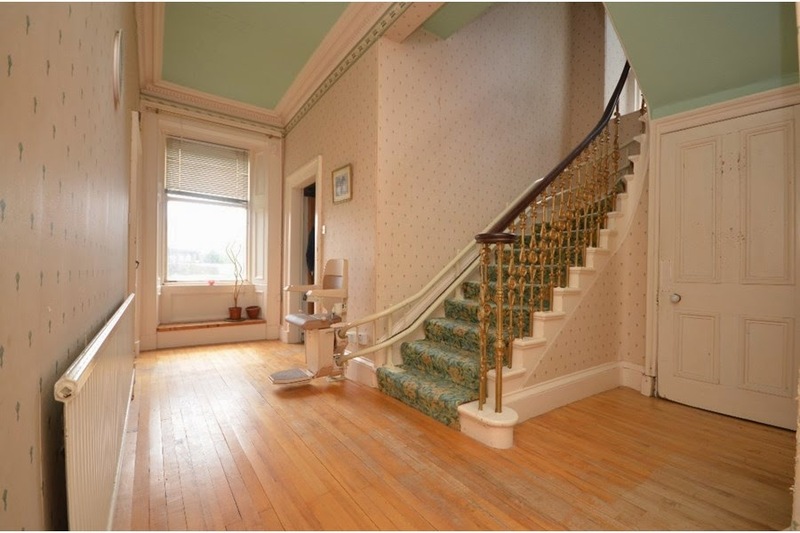 Downstairs are two reception rooms, dining kitchen and cloakroom, and below that a one-bed, self-contained basement flat. It's on the market through Clyde Property at offers over £159,950. Details here.